Museum curators meticulously source rare artifacts with the intent of sharing them with the public to educate and entertain. 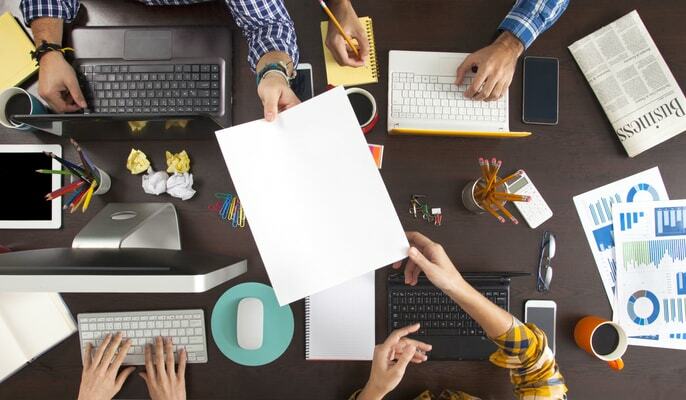 The role of content curation in marketing is not much different. 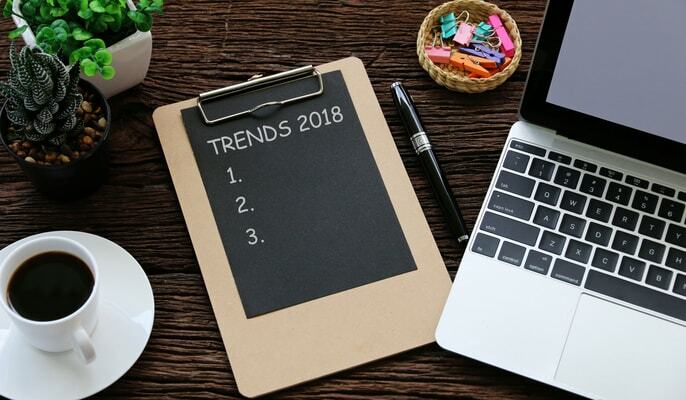 Instead of crawling through the tombs of ancient Egyptian pharaohs to find artifacts, marketers source content from all corners of the Internet. It can be a daunting task, especially when the Internet is, in fact, infinite. Fortunately, marketers have some handy tools on their side. Content curation tools help narrow the focus of a marketer’s search to reach a targeted audience. Curated content will keep your social media feeds active, even on days when you are not posting original content. It sends a clear message to your audience that you are a knowledgeable and valuable resource—a thought leader. Not every piece of content is worthy of sharing, though. The best content to share is an article written by a fellow influencer or expert. It should also be something your audience will find useful. Building buyer personas and understanding how they engage with your social media channels will help you execute a successful content marketing strategy. 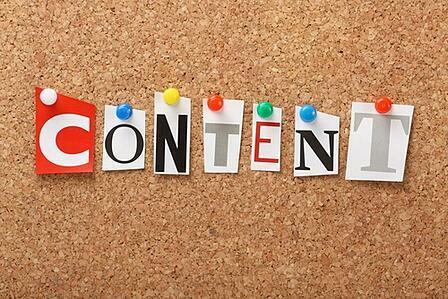 Ultimately, the best content curation tools do more than source relevant articles. They save you time and work in tandem with your business goals. Here are five of the best tools, as recommended by our digital experts here at TSL. BundlePost is a robust content curation platform that makes it simple to unearth content. RSS feeds and Google Alerts integrations are two of BundlePost’s biggest selling points. BundlePost also recognizes the importance of hashtags in the social sphere. With a single click, marketers can add hashtags across all their posts. They can then export it to content distribution tools like HootSuite, HubSpot, and Buffer. 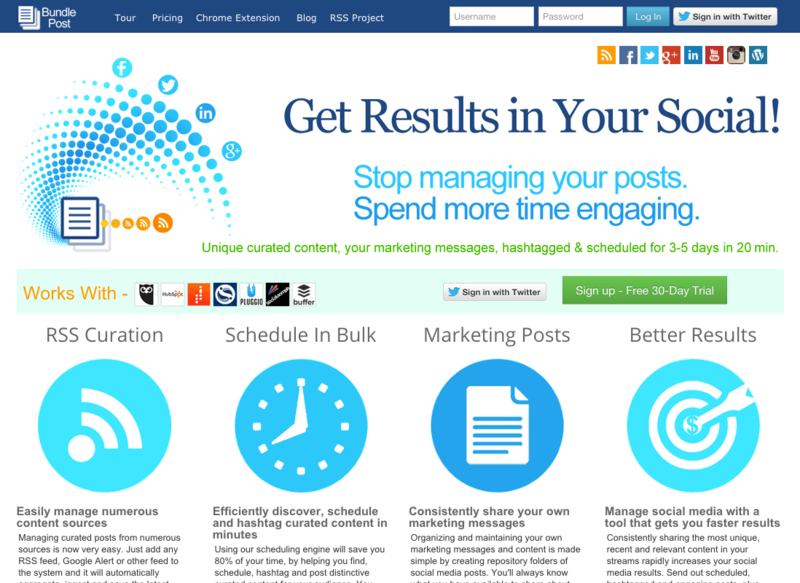 Scoop.it does everything from content discovery, to analytics and WordPress integration. But what sets Scoop.it apart from other content curation tools is their Content Hubs. Marketers can set up SEO-optimized Content Hubs centered on a specific topic or industry. Content Hubs are also customizable to reflect a company’s branding. Klout is the perfect content curation tool for competitive individuals. 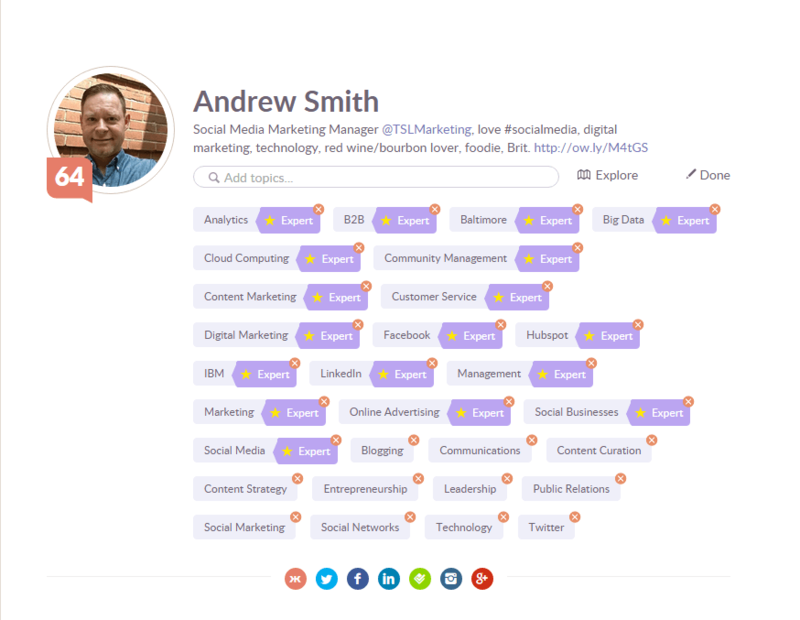 While Klout performs the expected tasks of sourcing and sharing, it also tracks your social media analytics to assign a Klout Score. The more influential you are, the higher your Klout Score. Influence is calculated based on the response (likes, shares, retweets, etc.) to shared material. Can you beat Justin Bieber’s Klout Score of 92? Pulse content shows up on a LinkedIn user’s timeline with news tailored to their professional interests and industry. 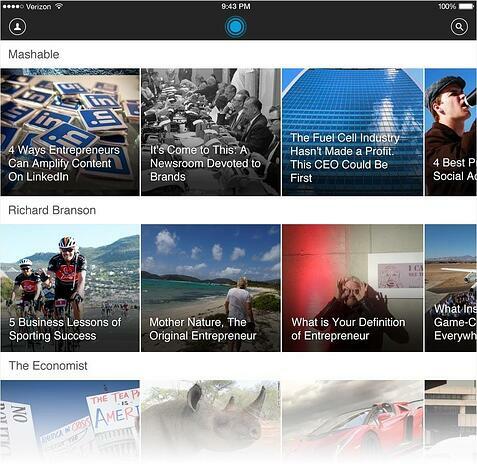 Pulse also has a sleek mobile app that shares the most popular news bites from LinkedIn. Users can customize their feed by following LinkedIn Influencers and certain Topic Channels. As a LinkedIn product, Pulse also has a social element tied in with it – users can like, comment, and share articles with their network and connect with other likeminded professionals. Paper.li combines efficient content curation with an air of nostalgia. 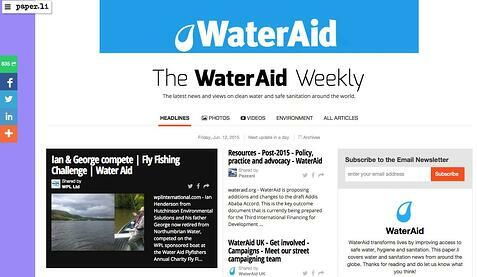 Paper.li allows marketers to curate their content in the form of a digital newspaper. Marketers can choose the content sources, add filters, and easily grab content from around the web to add to their Paper. It’s further customizable with an “Editor’s Note” from the curator to really give it that newspaper feel. Any marketer who cares about results should have tools to curate and promote content. While the sites above are merely our favorites, there are many more tools out there that can make content execution and promotion hassle-free. 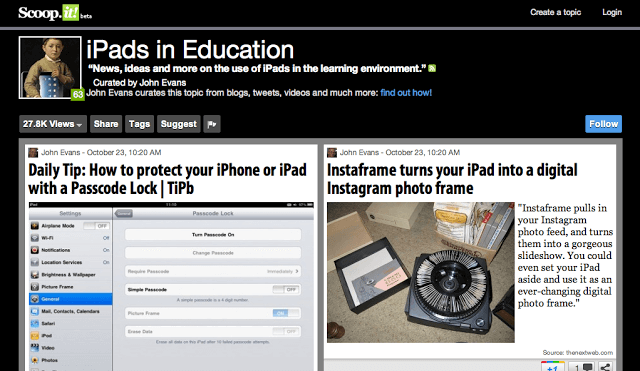 We want to know, what are your favorite tools to curate and promote content? Share below in the comments. Don't forget to get your free copy of our white paper, How Great Content Dresses Your Company for Success, to discover five sure-fire ways to keep your customers coming back for more.